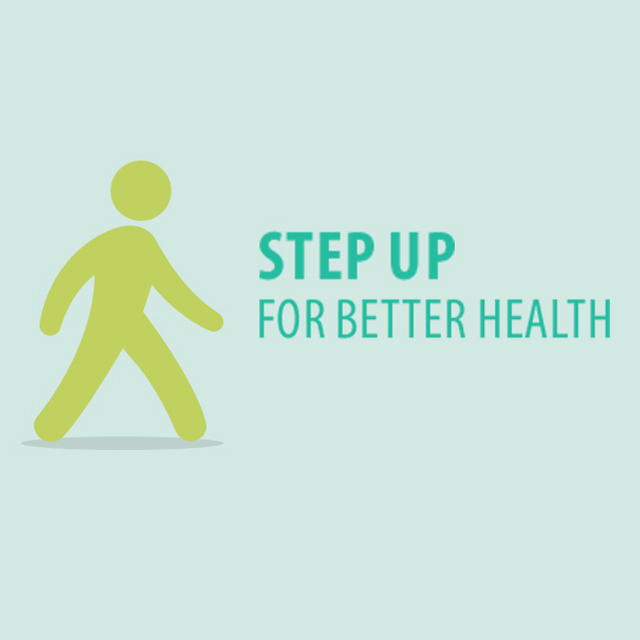 Finding wholesome food options in the supermarket may not always be a walk in the park. 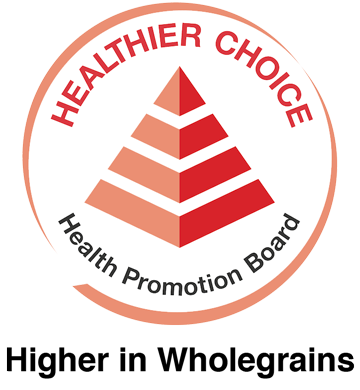 But don’t worry: the Healthier Choice Symbol (HCS) makes them extra easy to spot. 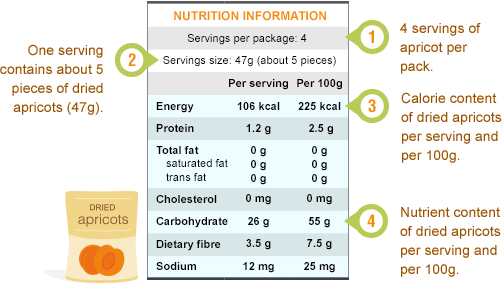 Or, you can also use the Nutrition Information Panel (NIP) to pick a healthier food item that better suits your diet. 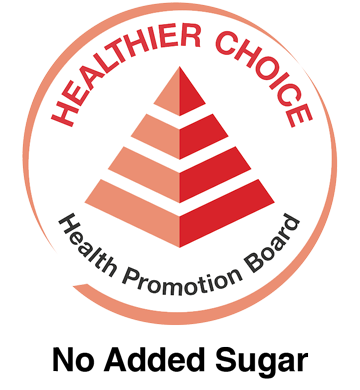 Products that carry the HCS are healthier food options that meet HPB’s nutritional guidelines – making it easier for you to find wholesome products when grocery shopping. What is the Healthier Choice Symbol (HCS)? 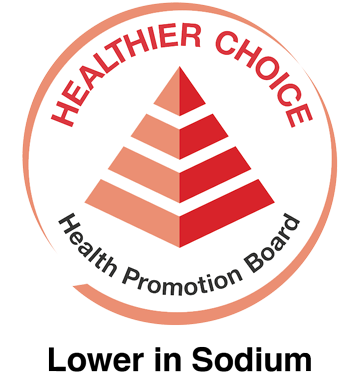 The HCS is a logo found only on the packaging of healthier food products. 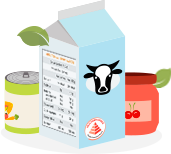 Products with the HCS usually contain less total fat, saturated fat, sodium and sugar. 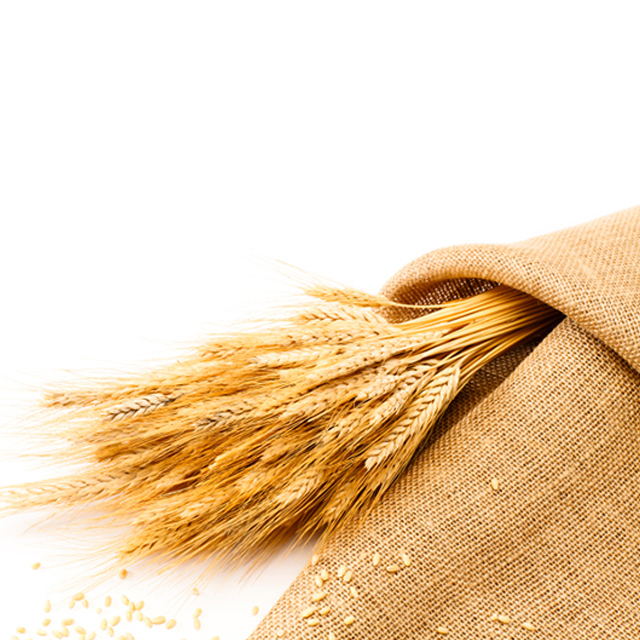 They may pack more dietary fibre, calcium and wholegrains than similar food products. How many types of hcs logos are there? 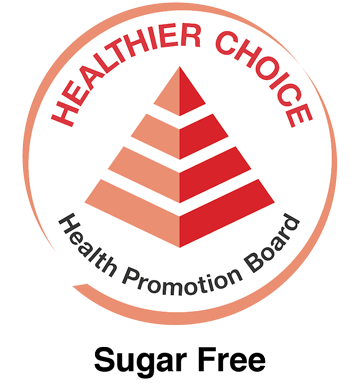 The HCS comes in a range of variants that highlight different nutritional benefits across food categories. To know which benefit each item offers, simply look at the line below the red icon. So, why not try a variety of HCS products to balance your diet? But like all food, they are best taken in moderation! The NIP gives you an idea of the nutrients you’re getting out of your food. 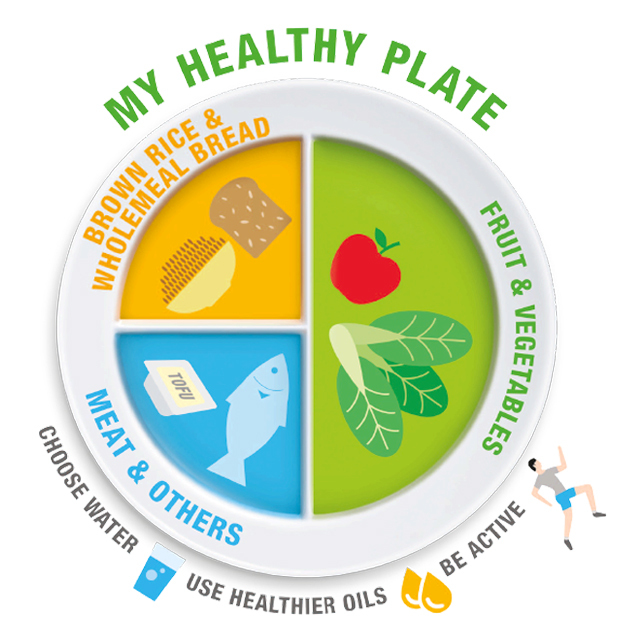 What is the Nutrition Information Panel (NIP)? The NIP shows how much of each nutrient a serving of the food item contains. 4 servings of apricot per pack. One serving contains about 5 pieces of dried apricots (47g). 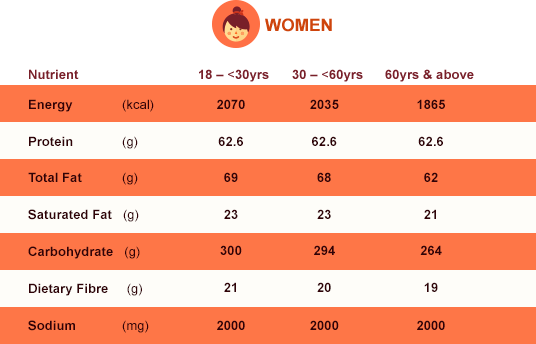 Calorie content of dried apricots per serving and per 100g. 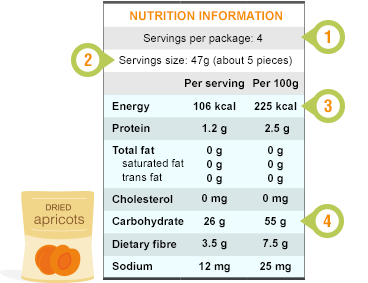 Nutrient content of dried apricots per serving and per 100g. HOW DO I USE THE NIP? 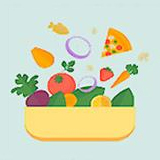 Whether you’re shopping or grabbing a bite, the NIP can help you make healthier food choices. Just so you know, the serving size may be different for every product. It’s not necessarily a suggestion of how much to eat! But you can use the serving size to help you figure out a healthy portion. How many servings are there in this product? The NIP says there’re 4 servings of apricot. How many servings are you going to eat? What’s the nutritional value per serving? The NIP says that it’s 106 kcal per serving. You’re consuming 106 kcal per serving * 4 servings = 424 kcal. 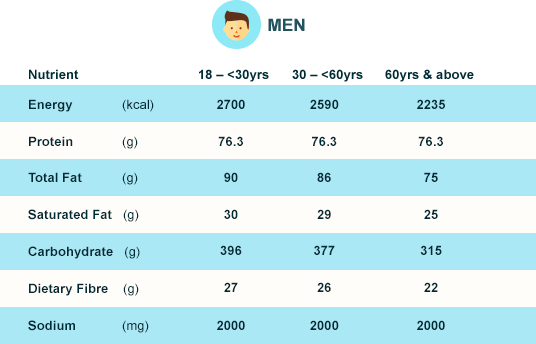 Check your nutritional intake against the Recommended Dietary Allowances (RDA) values and see if you are eating for optimal health. Pick products from the same food category. That means comparing a brand of milk to another brand of milk, not another brand of yogurt or ice-cream. Look at the values of the same nutrient per 100g. Pick the product that’s lower in calories, saturated and trans fat, cholesterol and sodium. The more fibre, vitamins and minerals it has, the better! 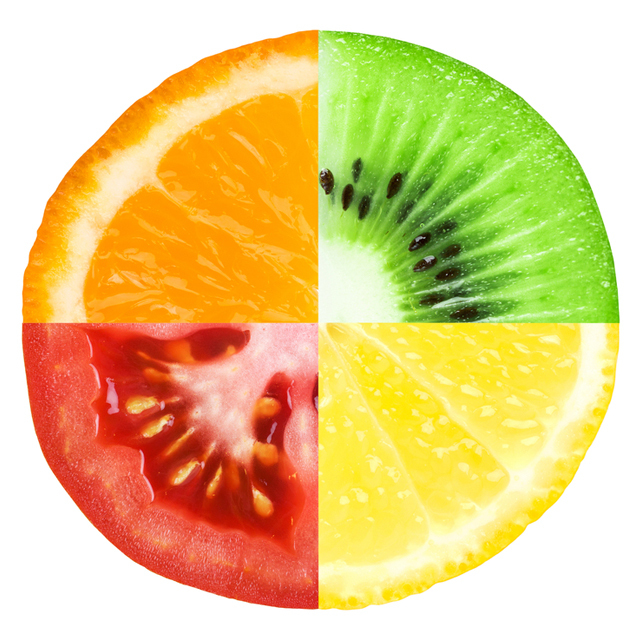 Keep an eye out for specific nutrients that have a bigger impact on your health. Pick products with more dietary fibre, fewer calories and lower fat and sugar content. Serving size can help you decide how much to eat in one sitting. Take note of the carbohydrate and fibre content, as they affect blood sugar levels. Products with lower sodium content are your best bet.